“The adolescent brain is like a car with no brakes.” At 14, Trisha Prabhu found a way to put the brakes on mean comments that tweens and teens write to their peers. Parents, insist your kids install this app! You are paying for the phone and this free app, which stops 93% of mean comments, can save lives by slowing down natural impulses to be mean online. Please share Trisha’s interviews on SharkTank & TED plus the link to the ReThink website with other parents. 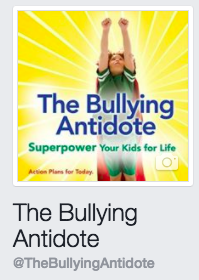 software product that effectively stops cyberbullying before the damage is done. The world is currently in the midst of a technology revolution. There are 1.8 billion teens around the globe, and technology is in the hands of every adolescent. With more adolescents online, more are getting cyberbullied. Cyberbullied victims suffer from depression, anxiety, low self-esteem, and more likely to drop out of school. 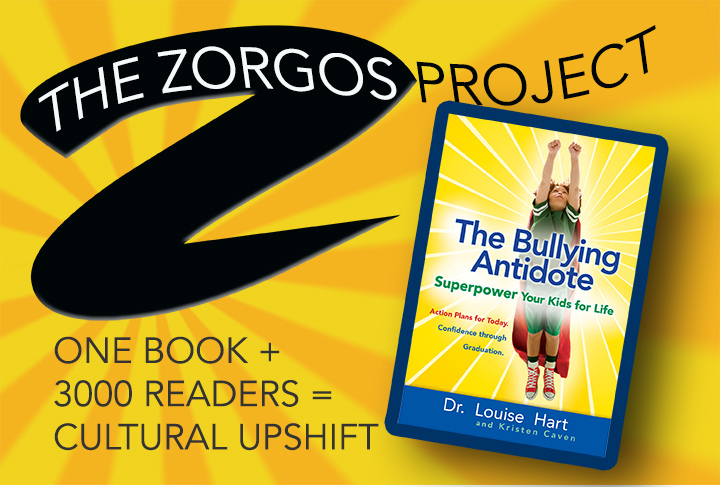 Several solutions that are in place today address bullying after the damage is done. ReThink is the first ever solution to proactively prevent cyberbullying before the damage is done. ReThink is conquering this silent pandemic one message at a time.